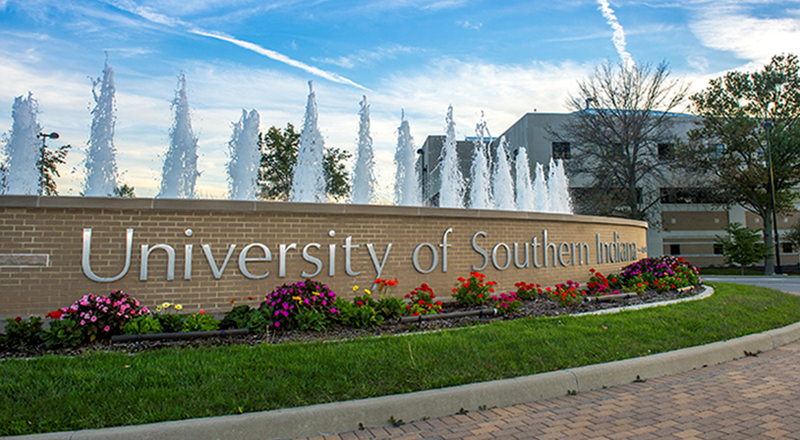 EVANSVILLE -- If you have a student attended USI this year, they’ll have extra security on campus. Vanderburg County Sheriff Dave Wedding announced a partnership this week between the university and the sheriff’s office to provide five full-time deputies to work on campus. They’ll work alongside the current campus safety team. The $450,000 partnership will allow the deputies to work on campus to provide additional protection and to build positive relationships between students and law enforcement. Those new sheriff’s deputies have already hit the ground running. They started their new shifts on campus last week.